When your skin needs some tender loving care, Penang have no shortage of medical aesthetic clinics to offer. 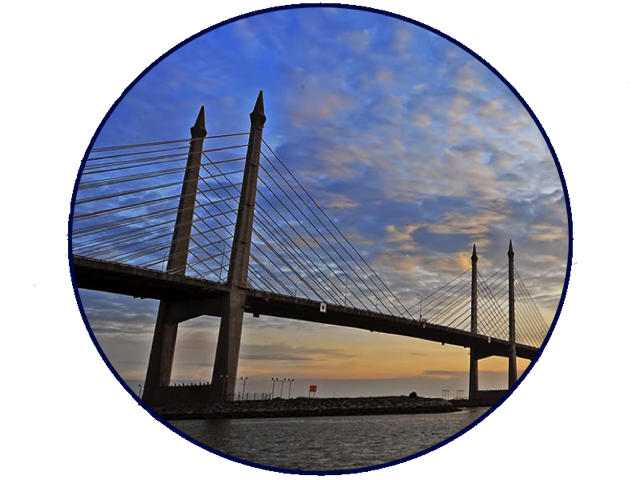 Medical aesthetic clinics are all around Penang island and mainland. Deciding which best to go to can be challenging. Googling and online-research can be back-breaking work. 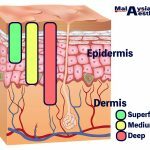 Thankfully, we at MalaysiaAesthetic.com reveal 2018, Top 3 Skin and Medical Aesthetic Clinic in Penang based on their popularity, online reviews and comments. These medical aesthetic clinics are arranged in no particular order. 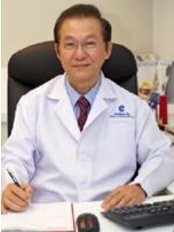 DR KO Skin Specialist is proudly recognized as one of Asia’s leading dermatology, laser and medical aesthetic clinic, gaining trusts of medical professionals and clients across the globe. 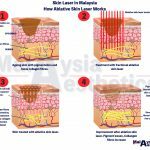 It even received the recognition as “The Largest Skin Care, Aesthetic and Laser Clinic in Malaysia” from Malaysia Book of Records. 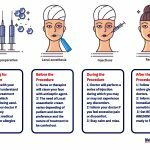 Klinik Dr ko provide a comprehensive range of in-depth services in the field of dermatology, medical aesthetics and cosmetic surgery. 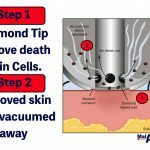 They are also famous for their skincare products. 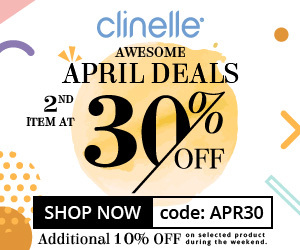 You can visit their Penang island branch at Jalan Kelawai in Georgetown or Penang mainland branch at Juru, Autocity in Prai. Address: Klinik Dr Ko (Autoworld, Juru), PT 1797-1-4A (Plot15A) 1st Floor, Kompleks Autoworld, Jalan Prusahaan, Juru Interchange, 13600 Perai. 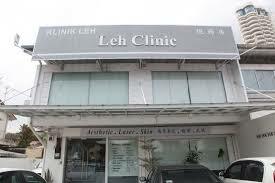 For Penangites, Lim Skin Specialist Clinic needs no introduction. 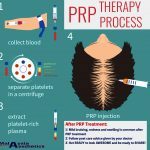 Located in Georgetowm, This clinic have been providing specialist dermatology, cosmetic and laser dermatology services since 1980 to both local and international clients. 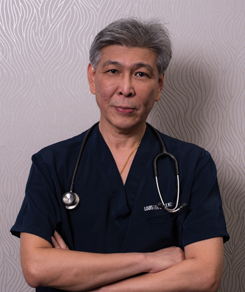 Managed by Dato’ Dr Lim Huat Bee and Dr Lim Shueh Wei, Lim Skin Specialist is among the few private skin clinic in Penang that provide full range dermatology service as well as medical aesthetic services. They have good reputation among locals and often become the locals’ first choice. The Popularity of a particular doctor or a clinic could be influenced by marketing hype or heavy online and off-line advertising. However, popularity does not always translate to the best medical aesthetic clinic as client’s experience are often subjective. 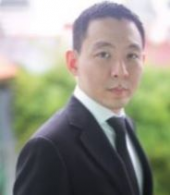 Our writing for TOP 3 Skin and Medical Aesthetic Clinic in Penang 2018 is our author(s) personal opinion based on web research and personal experience. 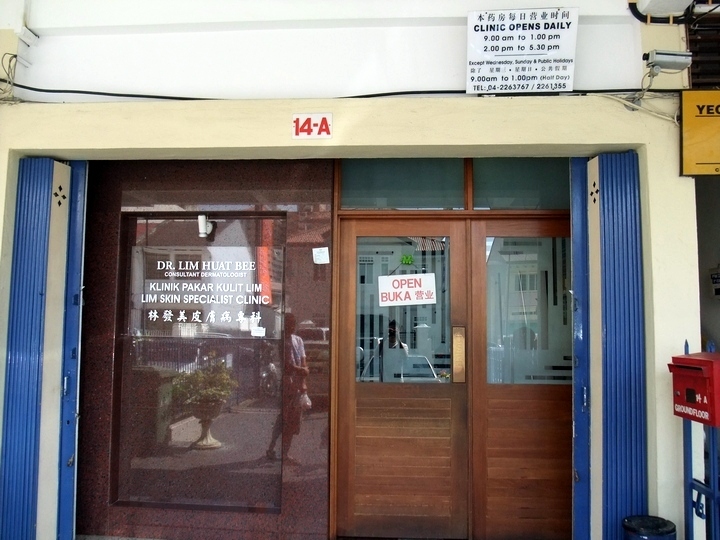 Nonetheless, they are renown certified skin and medical aesthetic clinic in Penang. Below are other upcoming medical aesthetic clinics in Penang that are worth mentioning., arranged in no particular order. 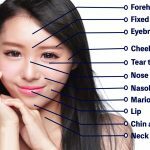 The following is not a definitive list of all the medical aesthetics clinic in Penang. 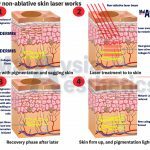 Loh Cosmetic and Laser Surgery Clinic. 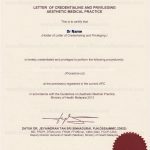 For those deciding for a medical aesthetic treatment in Penang, we suggest that you get your treatment from a certified medical practitioner with LCP in Medical Aesthetic. 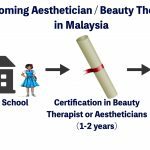 To understand more about LCP and how to identify a certified medical aesthetic clinic, please refer to “Introduction to Medical Aesthetic in Malaysia”.